Busy mommies, I got ‘yo back! What’s up girlfriend? 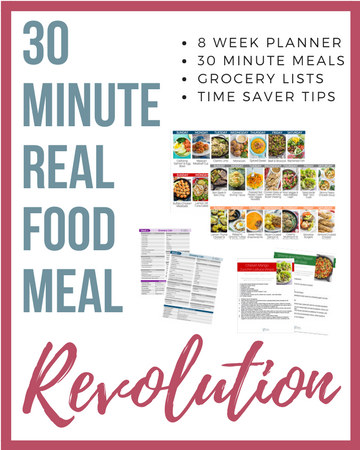 Are you sick of spinning your wheels trying to make healthy meals for the family and find it next to impossible to fit in a regular workout regiment as a full-time mom? I get it – that’s why I created Physical Kitchness. 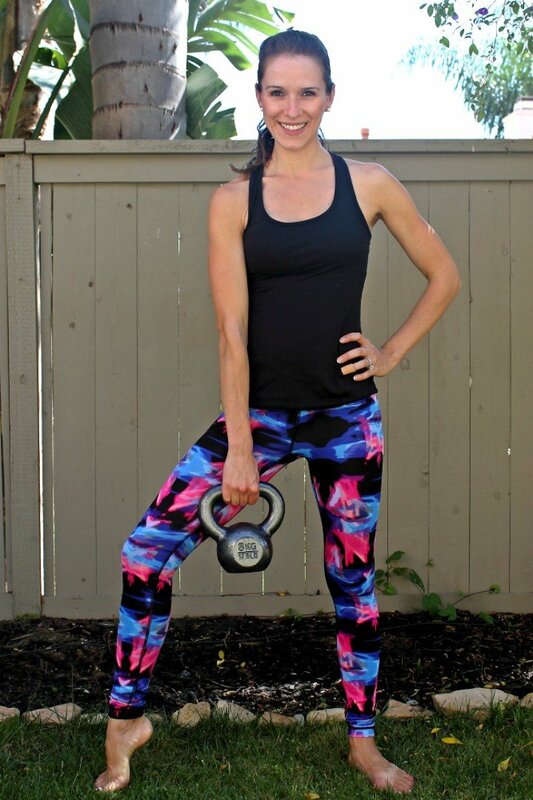 I’m Chrissa, a fitness enthusiast passionate about cooking EASY, healthy, real-food meals and finding ways to sneak in workouts, all while managing an infant and a toddler. I started Physical Kitchness to help others learn efficient ways to do the same with step-by-step workout tutorials, meal planning tips, and family-friendly recipes – all without breaking the bank or feeling overwhelmed. 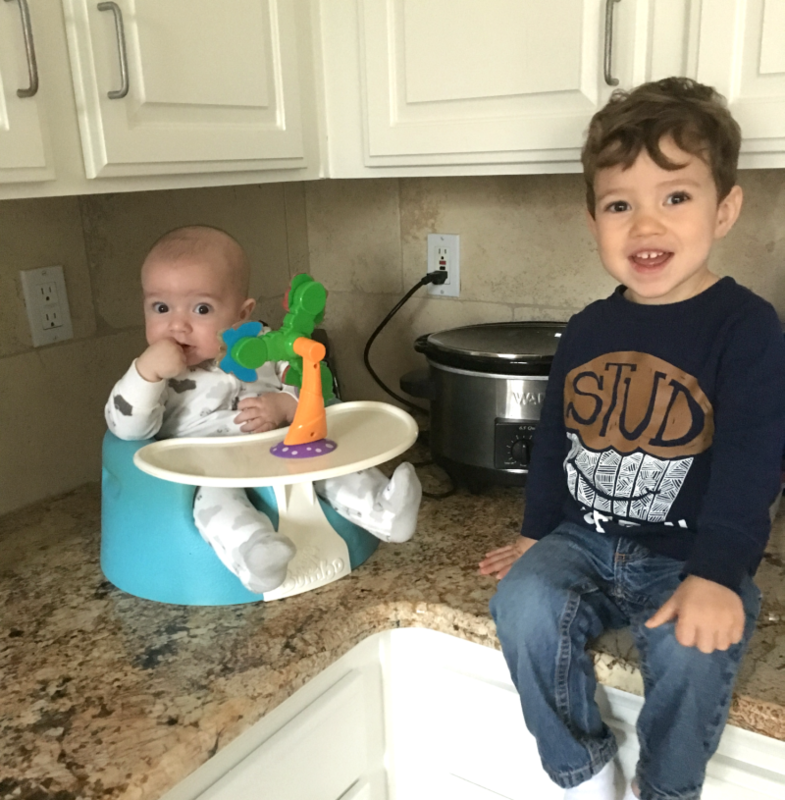 From being a full-time career woman, a full-time moving-all-the-time military spouse, and a full-time mom, I understand the challenges of a busy schedule and sometimes hectic life. My goal is to give you tools and advice both in the kitchen and in your home gym (aka the living room), while keeping a sense of humor and realism, just as I would with my closest girlfriends. I believe in eating fresh, whole, unprocessed foods and mixing up my fitness routine to avoid boredom. Because if things aren’t yummy and fun, then what’s the point?! Most of my recipes are paleo, however I don’t always follow a strict regiment every.single.day (especially when s’mores or tiramisu are involved). After all, life is about balance, moderation and happiness (which sometimes comes in the form of chocolate). As for my workouts, I strive to keep them fresh and different. I am a barre and HIIT instructor, but also love running, kickboxing, and hiking. Oh, and strength training is my friend – nothing beats feeling strong, looking strong and being strong! Yep that’s a band-aid on my finger from almost chopping it off making dinner. But I promise the recipe was good! Welcome to the inner workings of my head, my messy kitchen and my worn-out sneakers! And be sure to follow me in Instagram, Facebook, Pinterest, and Twitter! *Please note, I am not a certified personal trainer or a physician. All workouts and recipes are based on my own research and knowledge. Consult your physician before starting an exercise routine to determine what is best for you. This website’s content should not be substituted for direct medical advice and workouts performed are at your own risk.